Welcome to the privacy notice for Local Churches, Circuits and Districts within the Methodist Church in Great Britain. 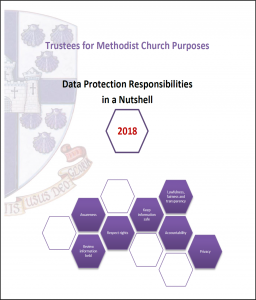 The Local Churches, Circuits and Districts within the Methodist Church in Great Britain respect your privacy and are committed to protecting your personal information (personal data). This privacy notice lets you know how we look after your personal data which either you provide to us or we obtain and hold about you and it tells you about your privacy rights and how the law protects you. This privacy notice is available as a PDF document, which you may download here. An easy-to-understand guide for Local Churches, Circuits and Districts within the Methodist Church in Great Britain.